Something very refreshing arrives at your favorite Starbucks stores today! Presenting two new drinks to the Starbucks Frappuccino flavors you love... and would love to come back for more! Have a taste of the Honeycomb Crunch Mocha Frappuccino® blended beverage, a mix of Decadent Mocha Frappuccino®, layered with golden crunchy honeycomb, whipped cream and chocolaty drizzle to create a multi-textured and well-balanced cool beverage treat. And my new favorite! 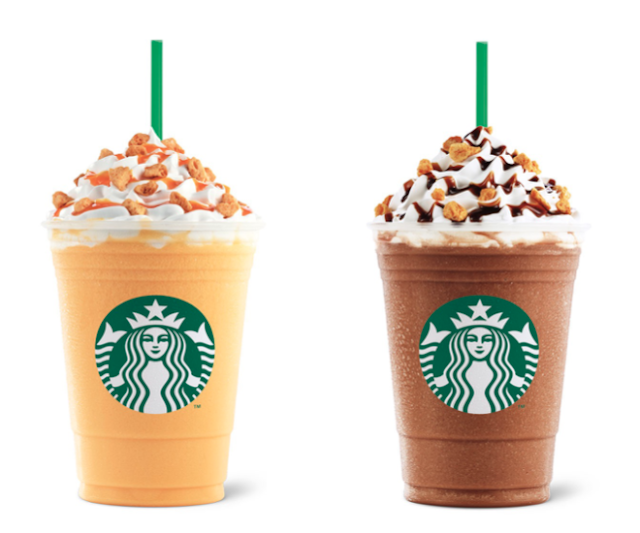 The Orange Honeycomb Crunch Cream Frappuccino® blended beverage. This creamy blend combines smooth and creamy Frappuccino® together with citrusy and fragrant orange sauce made with real orange bits. This is then finished with whipped cream, crunchy honeycomb and a swirl of tangy orange drizzle. Now available for Tall – ₱ 165 Grande ₱ 175 Venti– ₱ 185, only for a limited time from July 28 – September 14, 2015. What's keeping the metro busy lately, no it's not the elections, it's not the politicians who fill up our newspaper headlines, what do the people always talk about? "Where is it good to eat?" We value our time, our earnings and put them into good use, but most of all we give in to our basic needs as a human being, the desire to eat! Nowadays it's not just to fill in our tummies with food, but to fill our tummies with great tasting, mouth-watering treats to satisfy our cravings. With that comes the diversity of our foodie community and every month, every week, and almost every day, it seems there's a new restaurant opening somewhere in Metro Manila. Mark you calendars! 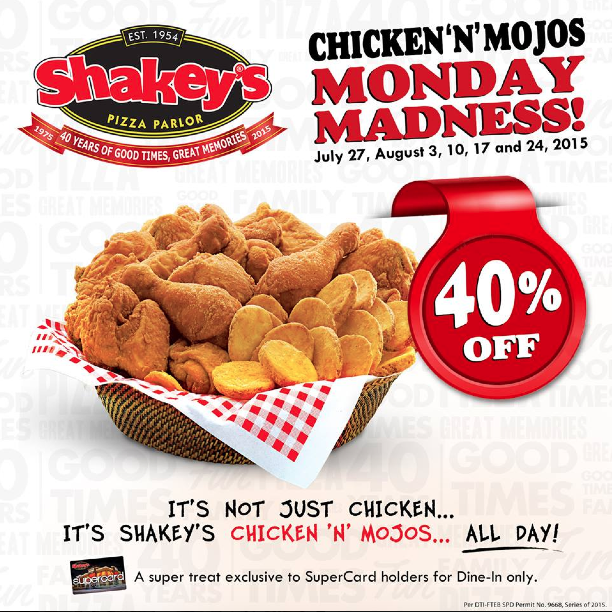 Enjoy Shakey's Chicken and Mojos at 40% off all Mondays starting July 27 until August 24, 2015. So take note July 27, August 3, 10, 17 and 24! Don't have a Shakey's SuperCard? Go get one at your nearest Shakey's store today! iflix, Southeast Asia’s leading Internet TV service, offering subscribers unlimited access to thousands of hours of entertainment for a low monthly price, today announced that it has activated over 100,000 subscribers streaming over 30 million minutes of content, less than two months since launching in Malaysia and the Philippines. Moving from strength to strength, these new milestones cement the Company’s position as the most popular and fastest-growing Subscription-Video-on-Demand (SVOD) service in the region. 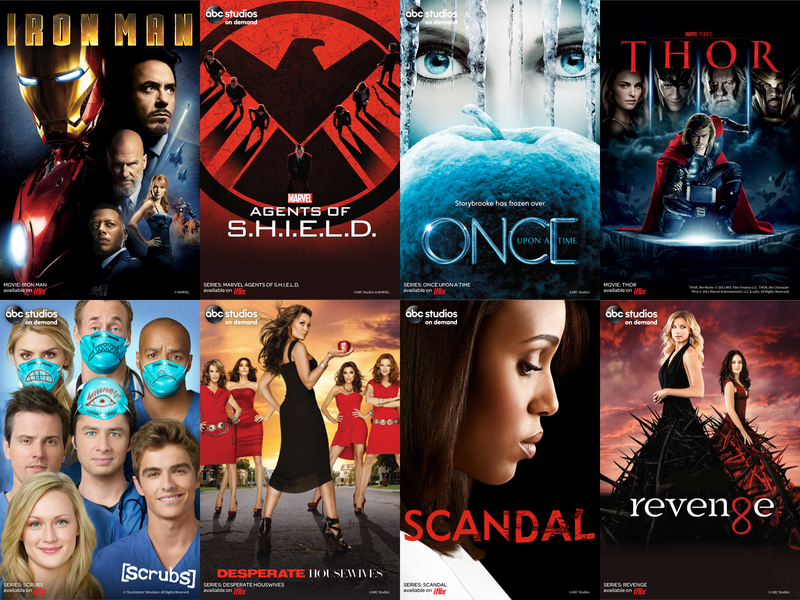 Having recently announced a succession of partnerships with top studios and distributors including Disney, Paramount, Warner Bros, MGM, Fox Studios, BBC, STARZ, and Primeworks, iflix offers subscribers tens of thousands of hours of popular Hollywood, international, Asian language, and local content with new titles being added daily. 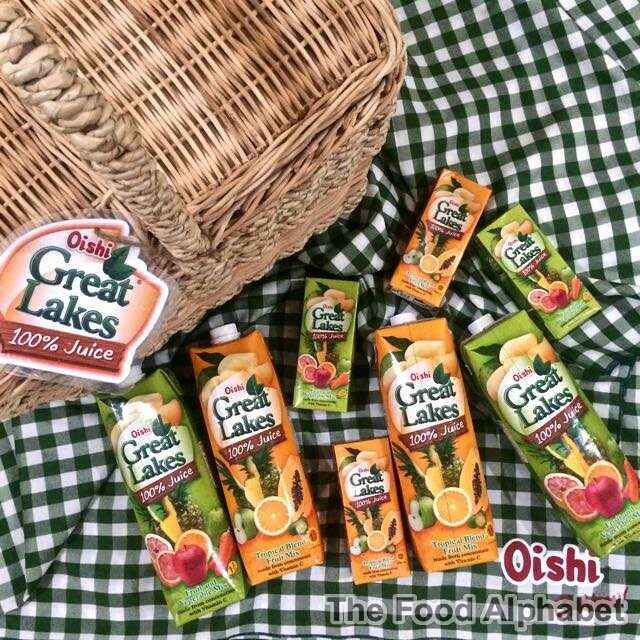 Oishi Great Lakes offers wholesome refreshment that goes well with your daily meals and snacktime! The finest fruits and vegetables that are fused into the ready-to-drink juice is not only thirst quenching but is also 100% natural juice. 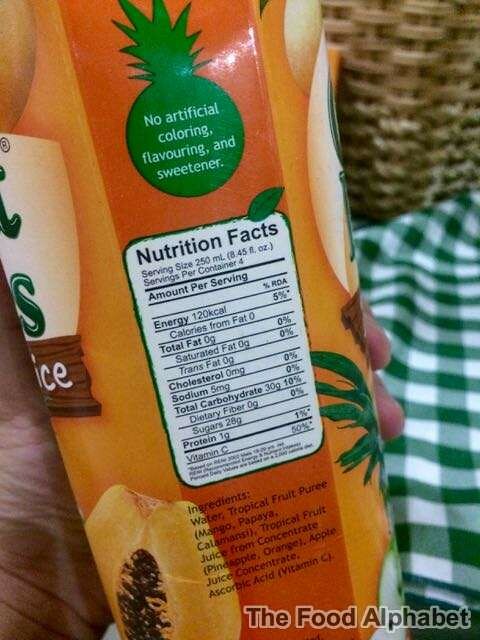 You do not have to worry about artificial colouring, flavouring and sweeteners. It's the refreshing way to add fruits and vegetables into your diet. With it's two yummy flavors of Tropical Fruit and Fruit and Vegetable Mix, Oishi Great Lakes gives you palette on assortment of fresh flavors from carefully selected fruits and vegetables. 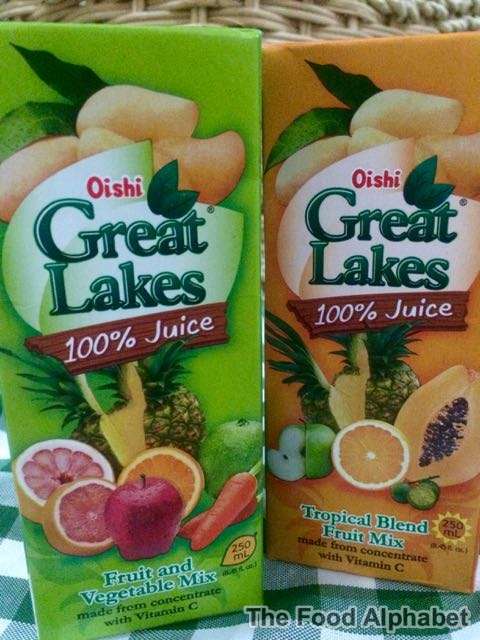 With Oishi Great Lakes, you can always expect the highest quality of taste. The punch of flavors is a great a convenient way to drink your fruits and vegetables. Happy 78th Birthday Krispy Kreme!! P78 for half a dozen KK Original glazed! 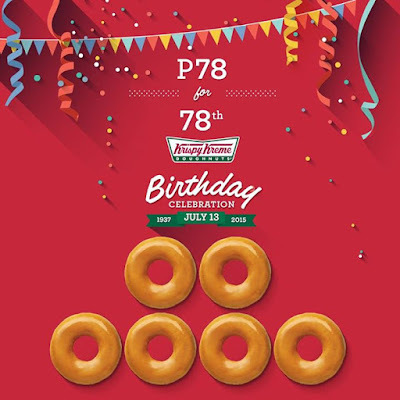 Krispy Kreme celebrates their 78th birthday on July 13, 2015. And they are celebrating it with a bang!!! Buy Half a Dozen Original Glazed Doughnuts for only P78 from 7am-8pm only on July 13, 2015 in participating Krispy Kreme Stores. It’s definitely a one of a kind 78th Birthday Treat! Remember the date it's July 13th, 2015! Max's Chicken all-you-can is back! It's gonna be a #ChickenLove Friday!!! It's back! 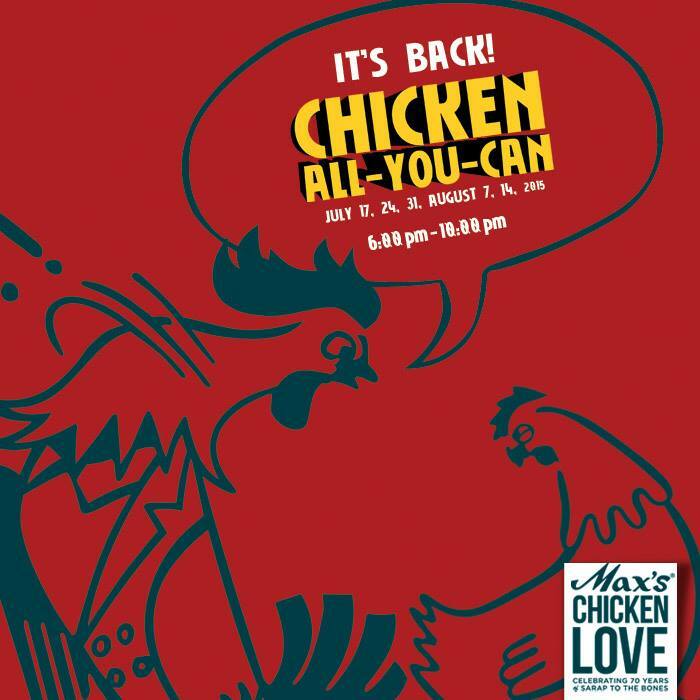 Max's Chicken all-you-can is back!!! Finally after all those years of waiting! Yup! 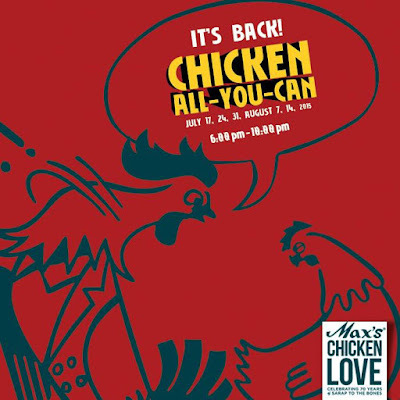 Max's Chicken-All-You-Can is on every FRIDAY starting July 17, 6pm to 10pm for P229! Time for some unlimited ‪#‎ChickenLove‬ at Max's!!! * Not available for takeout, delivery, bulk order and functions. 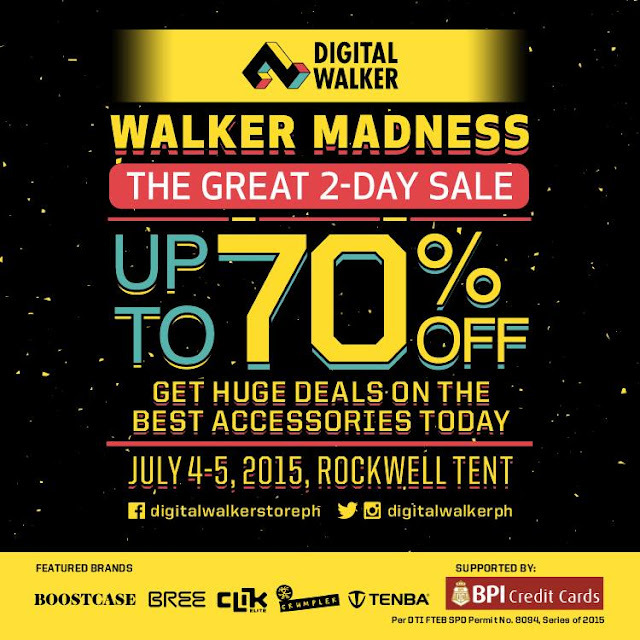 * Valid in all Max’s branches in the Philippines only. 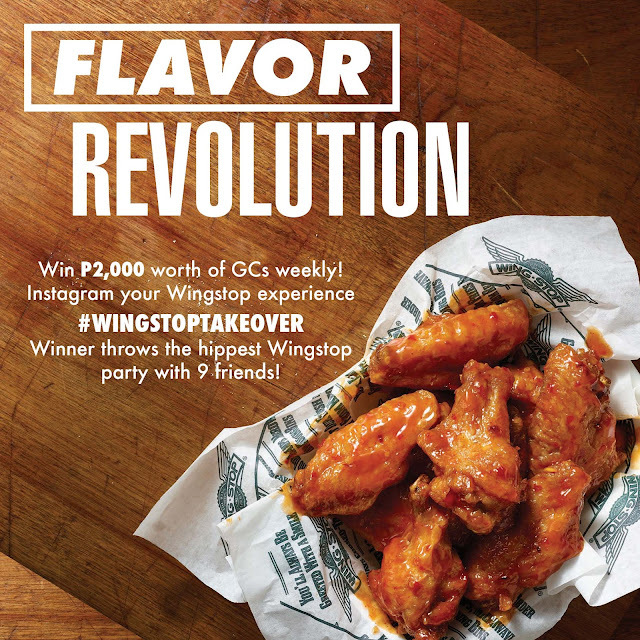 Wingstop Flavor Revolution is on! Win P2,000 worth of Wingstop GC's weekly! Wingstop Takeover is upon us and we are throwing you the perfect Wingstop party for you and 9 of your friends! 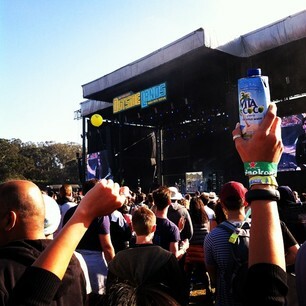 The flavor revolution starts NOW. Hi everyone! Just in case this is the first time you are reading my blog, well I'd like to introduce myself. 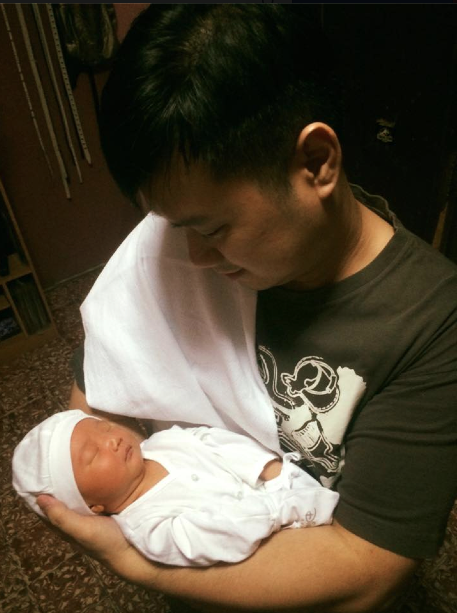 I'm Stonibert Lim, author of The Food Alphabet and a recently turned Dad to my first child. I would like to share with everyone a glimpse of how life has been to us as a family. Ours is a journey of ups and downs, hits and misses, joys and tears as we discover the wonders of parenthood. I was quite hesitant to share this private part of my life, but come to think of it, I chose to inspire others and give hope to those who need it, just like us before, who have been trying to conceive our own child. This Three words I pass on to you.. Never Lose Hope. 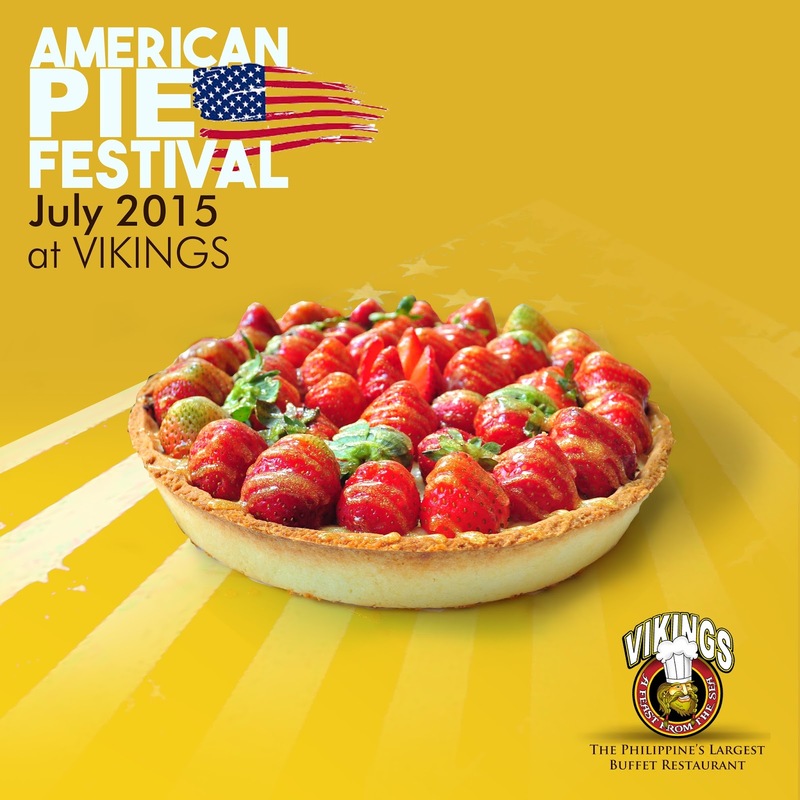 It's the American Pie Festival this July at Vikings! Join in the celebration of the 4th of July with some of Vikings pie specialties! It's going to be a Pie-ty! *Available during lunch and dinner on July 4, then weekday dinner and weekend lunch and dinner for the entire month of July. You just gotta have pie! See you at Vikings! Visit Vikings Mall of Asia, SM Megamall, SM City BF, SM North, Vikings Jazz Mall, SM City Lanang Premier, SM City Marikina to enjoy a wonderful Pie Festival. P1 Bap promo starts today! Yes it's true!! Head on over to #iamkimph starting today - July 3 to avail of I am Kim P1 Bap promo. 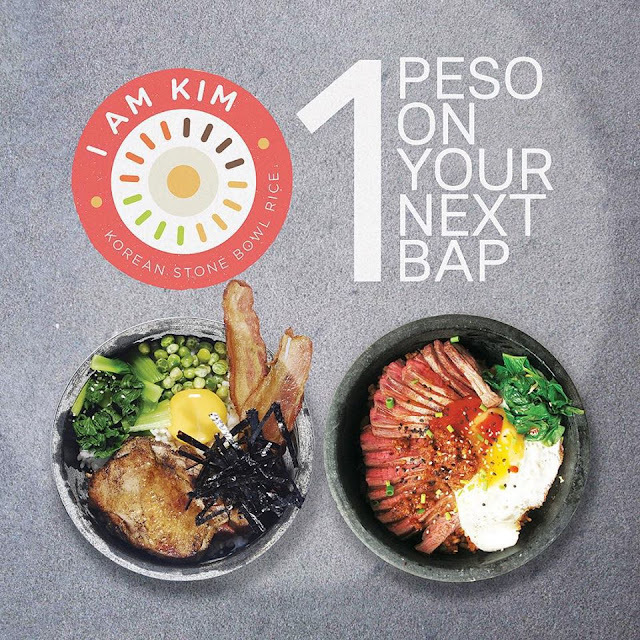 Order any Large BBQ Bap, BEC Bap, Umami Bap or Pork Belly Bap or a Regular sized Steak and Egg or Tuna and Salmon Bap and get your next regular Bap for only a Peso! 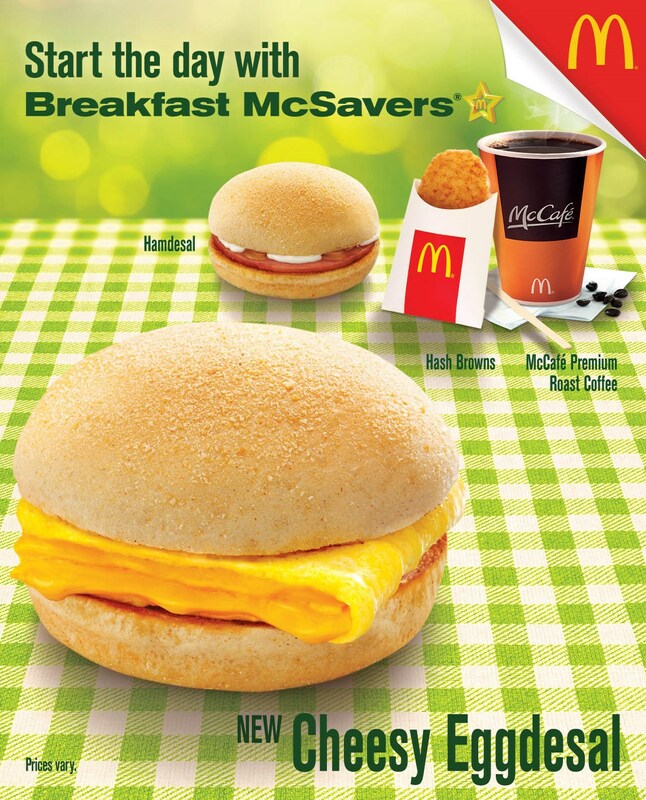 Grab this deal from Monday to Friday only! Call (02) 542 2558 for reservations. The Minions are back and they are taking over McDonald's! Minions mania is officially back! A full Minions experience awaits you as Kevin, Stuart, and Bob, stars of the Minions movie, bring to us the Minions Banana Festival. Get ready to go bananas everytime you enter a McDonald's store with the new Minions Happy Meal toys! - 10 Minions collectibles to choose from in-store - and the Minion Combos featuring an array of Minions-themed desserts. 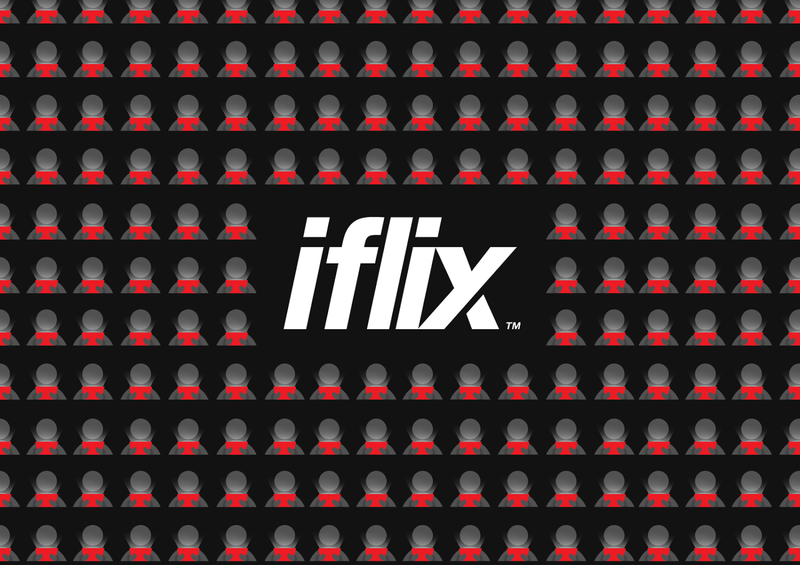 KUALA LUMPUR – iflix, Southeast Asia’s leading Internet TV service, offering subscribers unlimited access to thousands of hours of entertainment for a low monthly price, today announced it has entered into another landmark content distribution agreement with The Walt Disney Company Southeast Asia.